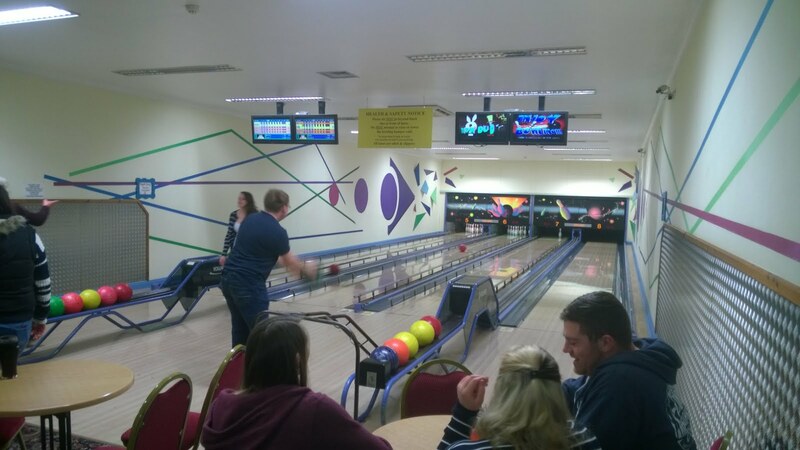 To end march this year, we stayed local to go swimming at the Phoenix Leisure Centre in Launceston. The annual East vs West rugby match between east and west cornwall was once again held on the Thursday night before Good Friday. Kick off was at 7pm, but the weather was not kind, with rain falling during the whole match. 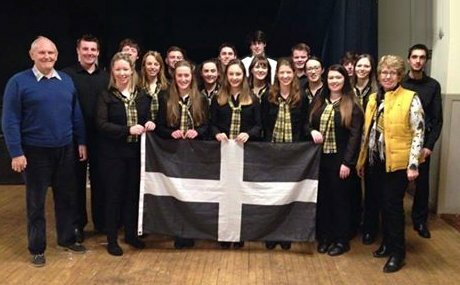 Well done to the 8 members of Launceston YFC who helped East Cornwall win 19-0. The team was captained by our own chairman, Oli Stephens, and thanks must also go to Lloyd Duke for his time taken coaching the side. Following the rugby match, it was the Spring Fling disco in Camborne Rugby Club. It was a well attended event and there was also a barbeque. This year sees the Livelihood forum return to the programme after a break for a few years. This is always a fascinating night with a panel of guest business people to talk about their working lives and how they got to where they are. Three very different businesses talked to us, each with equally interesting stories. Firstly we had Joe, from Penpont brewery. He started by saying how he had an idea with his friend about how they could brew their own beer, and his friend had a spare shed. After a while, the businedd grew and eventually founded the Firebrand restaurant to sell his products. He explained how he has set up a crowd funding project online to raise money to expand the brewery. Our second speaker for the evening was Andy Berry. 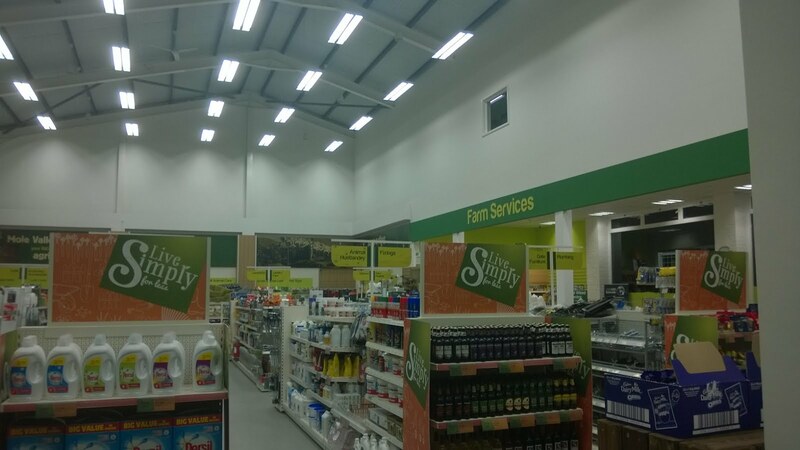 Andy and his wife have founded Berry's Agriculture, a specialisty suppliuer of grass seeds, chemicals and calf rearing to local farms. To keep the costs to the farmer as low as possible, theyve chosen not to have a shop, but to do the business at the farms by travelling around with a van. He told us about his past jobs woking for the Ministry of Agriculture before studying at Seale-Hayne. Lastly, we had Lesley from Anytime Anywhere caterers. She was from a farming background and went to college to study food. After working for a catering company for a few years, she chose to return to home and set up her own business. The business quickly grew despite barely ever advertising! After sevral years of top quality catering, she told us how they are scaling back now, as they have recently expanded their farm which they want to concentrate on, and also the arrival of children meant they did not have the time. 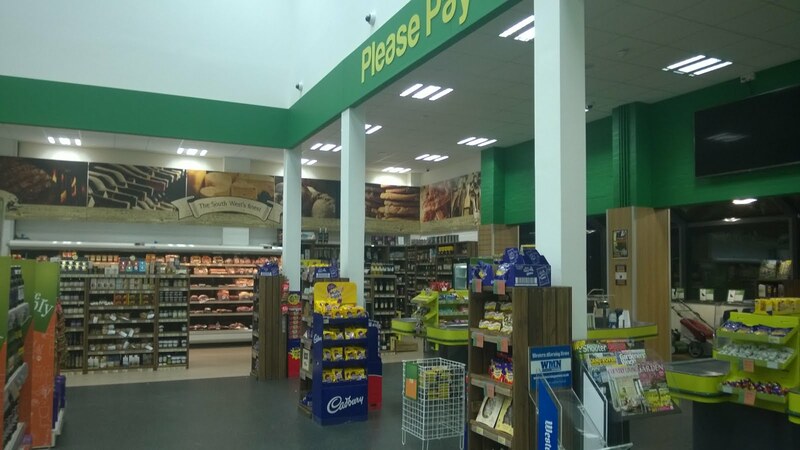 This week, we went into Holsworthy to take a look at the new Mole Valley store that has recently opened. We were shown a short presentation in the new meeting room about the history of the firm, and some of the facts and figures. We were also told about how the company has expanded recently by taking over other businesses up country, thus increasing turnover. We then split into two groups where we had a tour of the main shop, yard and feed stores. We returned to the meeting room after that, where refreshments of chocolate and lemon cakes were served, and we were free to ask any questions. Mole Valley kindly sent us all home with a free gift, a flask! This year, the Southwest Area competitions weekend was returning to Weymouth. Around 25 members chose to spend the whole weekend up there competing in various competitions and going to parties. It was also time for the dancing, show choir and member of the year competitions at southwest level. First of all it was the dancing on the Saturday night, where Launceston gained a well deserved 2nd place. They gave it it their all, but it was Devon that came away victorious. The other two competitons we taking place on the Sunday afternoon in the pavillion theatre. Club chairman, Oliver Stephens was taking part in the member of the year competiton after winning the Cornwall round. He did very well to acheive third place, competition was very strong. Following this, it was the drama competiton. Launceston chose not to enter this year, but cornwall was represented by St Buryan who came third, Somerset came first. Finally it was time for the Show Choir competiton. Teams from Devon and Somerset were also participating and as we were last to perform, we knew what whe had to beat. 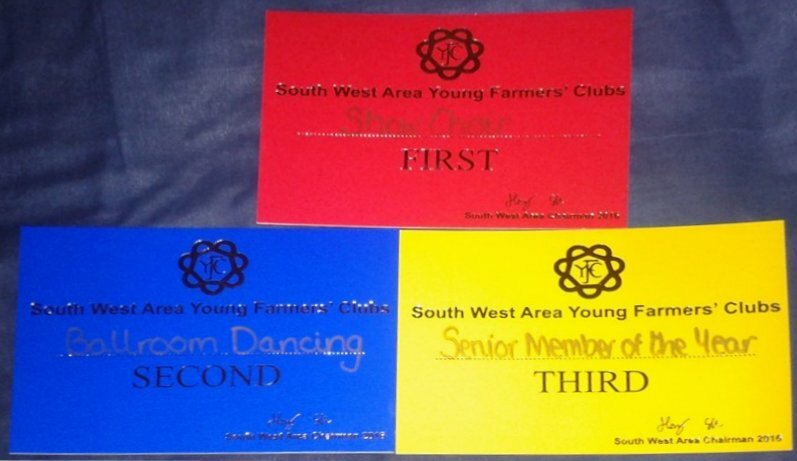 In the end, we came joint first with Devon - the judges couldnt pick a winner! Both teams will go ahead to the national finals to represent their counties and the South West in Blackpool on 8th May. On the 3rd March, we took to Trethorne for a few games of ten pin bowling. Some keen members of the Farmers Club joined us to see if age had any effect on performance! A good time was had by everyone.